DALLAS, TX (March 29, 2011) – Bantu Rovers F.C., an Under-19 professional soccer club based in Bulawayo, Zimbabwe, will be competing in next week’s prestigious Dallas Cup, the oldest international youth soccer tournament in the United States. 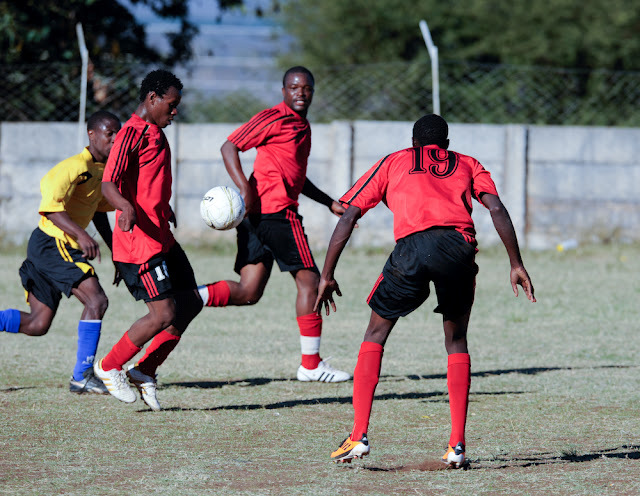 Aside from being the first Zimbabwean team to ever compete in the tournament, the Rovers are unique in that the club is more than a soccer team: it is fueled by a strong social mission to inspire communities to prevent the spread of HIV. 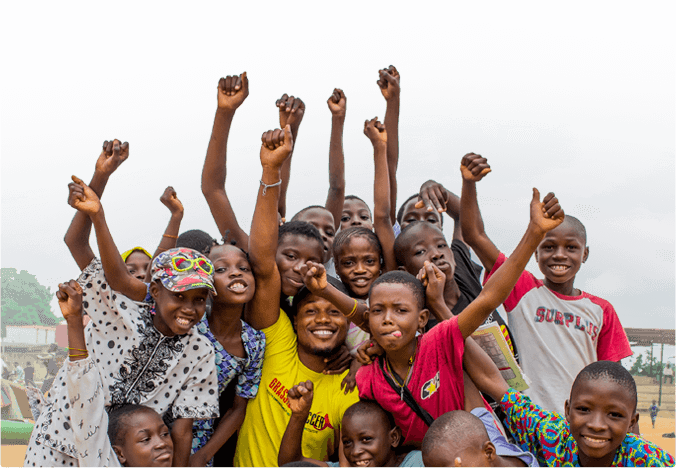 The club has close ties to Grassroot Soccer (GRS), an international NGO that uses the power of soccer to prevent the spread of HIV and AIDS in Africa by empowering young people with the skills and knowledge to make life saving decisions. Bantu’s founder and president is Methembe Ndlovu, one of the founders of GRS. Ndlovu, a native of Bulawayo, attended Dartmouth College in the U.S., played for Highlanders F.C. (a top Zimbabwean pro team) and went on to captain the Zimbabwean Men’s National Team. He currently directs all of GRS’s programs in Zimbabwe. Bantu’s honorary president is Peter Grieve, who also serves on the global board of directors of GRS. “Our players are role models in their communities; the younger kids look up to them,” said Ndlovu. “We have decided to leverage that by using the language of soccer to break down barriers, build trust, and educate young people to adopt healthy behaviors.” To accomplish this mission, Bantu players serve as GRS Coaches, HIV educators that implement the GRS curriculum to young people. Team Captain Nqobizitha “Nqola” Masuku, 18 years old, expressed the sentiments of his teammates about traveling to the U.S. for the tournament: “I will go over there and represent Zimbabwe, myself my family and Zim as a nation. I will get that chance to see the things I’ve been hearing about — the places, the environment, the people, everything.” In addition to captaining Bantu and serving as a GRS Coach, Masuku has also been a member of the Zimbabwean U20 National Team for three years. Bantu will be playing alongside teams from around the world in the Dallas Cup; clubs such as Manchester United and Paris St. Germain send their youth squads, along with teams from Mexico, Colombia, and throughout the U.S. For the majority of the Bantu players, this will be their first time traveling outside of Zimbabwe. “We’re incredibly excited to bring the team to the U.S. for this opportunity. We want to show the world that soccer is alive and well in Zimbabwe, and that soccer is a powerful tool for transforming lives,” said Ndlovu. For a more in-depth look at Bantu and GRS Zimbabwe, watch this video.